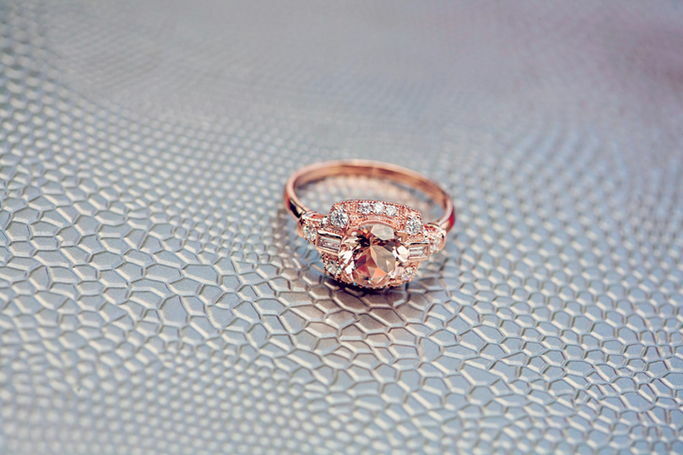 You’ve already got your beautiful engagement ring, now you need a wedding band to match! And the best part is this time you can choose it yourself. 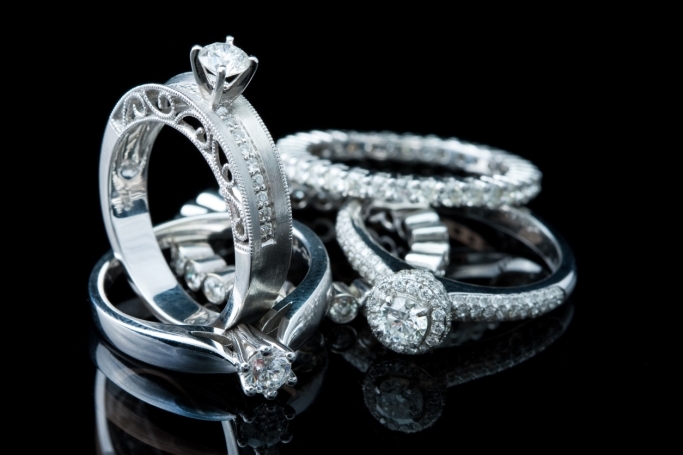 In doing so, you can design your wedding band so it matches perfectly with the diamond ring you already have! 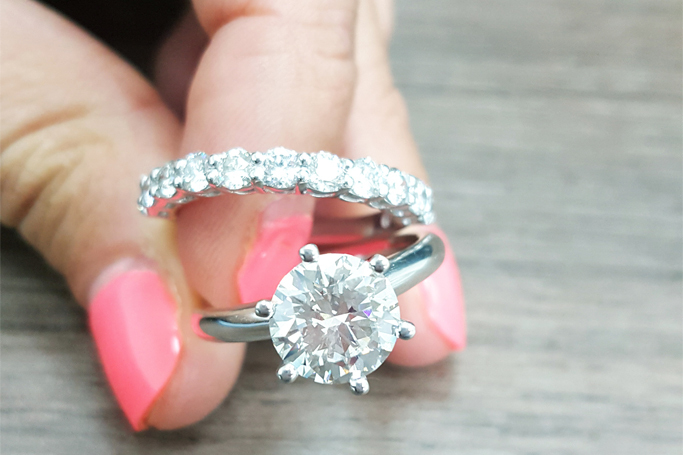 It’s important to note that you don’t necessarily have to get your wedding band from where your engagement ring was bought, which grants you more of a chance of having your ring look exactly how you want it to look. 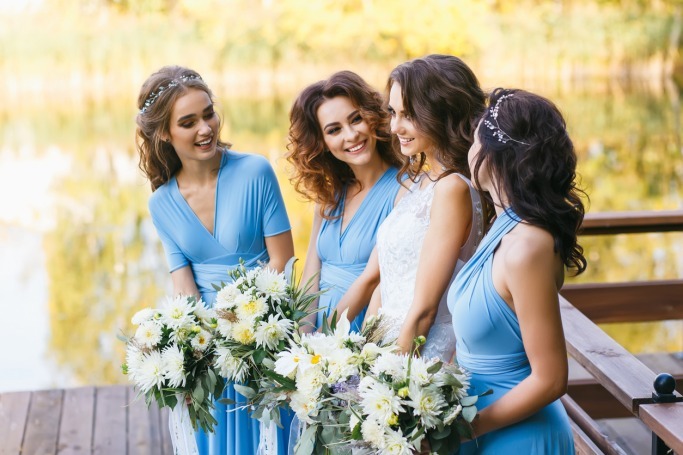 Your bridesmaids, a dream team of your best girl friends in the world, those people you have chosen to stand by your side on the happiest day of your life. 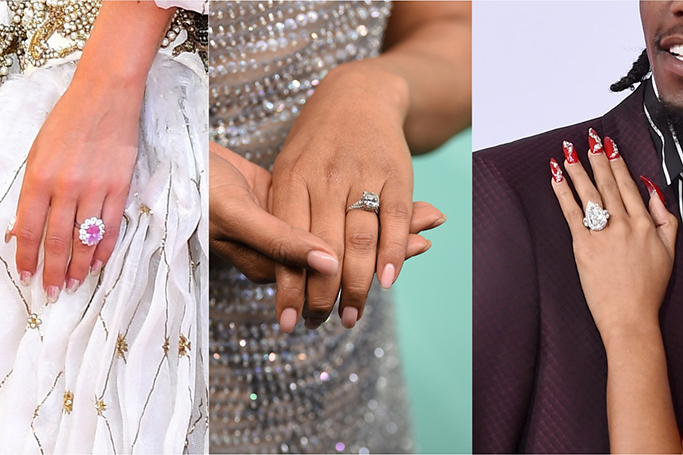 I know its your big day, but seeing as you’ve already bagged the man of your dreams and a beautiful diamond ring, I’m sure you can share some of the sparkle around! To buy a diamond ring that will send your partner over the moon with joy is your goal, you can do it! 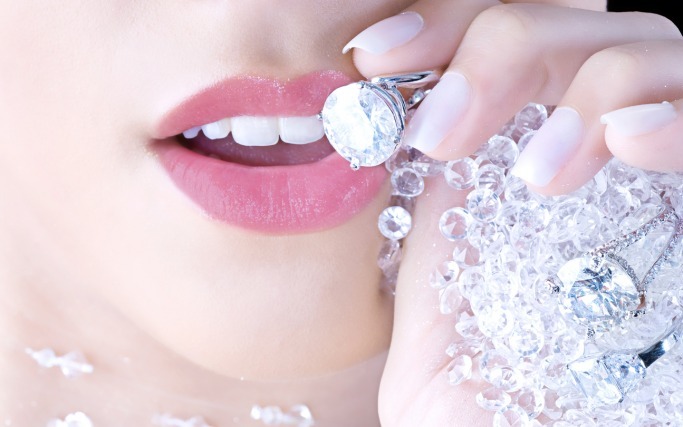 Here is the definitive man’s guide to buying her the perfect diamond. 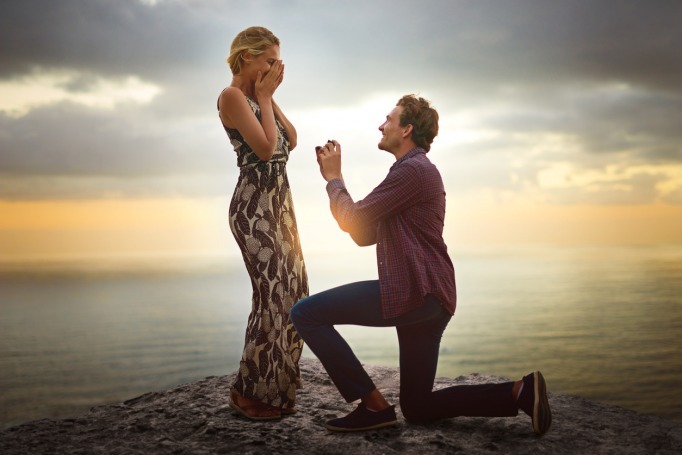 To create the perfect proposal you need to master two things: the diamond and the proposal scene. 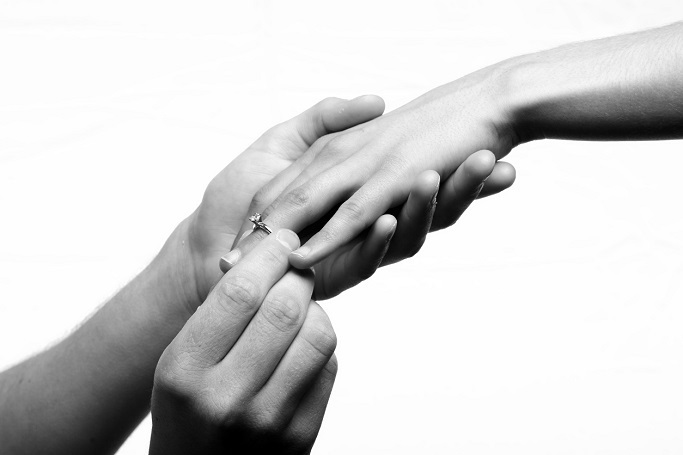 You’ve nailed the buying engagement ring part, now all you have to do is conjure up the perfect proposal plan. And most significantly where you’re going to get down on one knee and pop that long awaited question! 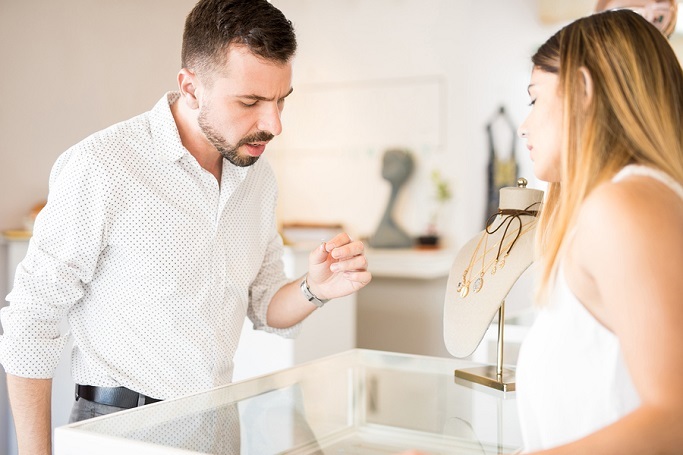 One of the toughest questions in the build up to your engagement is, whether you should let your girl buy her engagement ring or take the leap (or the proverbial plunge) and choose it yourself.